The track debuted on an episode of Blonded radio. 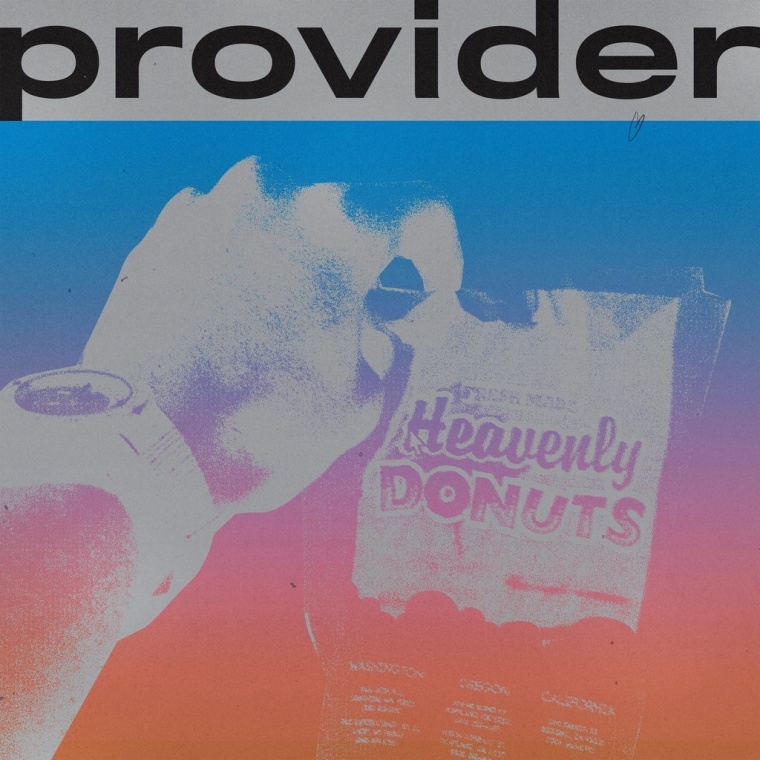 Frank Ocean has shared a lyric video for "Provider." Watch it on his website. The song premiered in Sunday's episode of Blonded Radio. In the clip, visual artist Tom Sachs customizes a boombox with bigger speakers and a machete, and plays a tape of the new track. Lyrics are counted along with a bouncing Hello Kitty head. Frank Ocean just completed a run of festival dates with a really great band.